2. Mould Standard: DME, Hasco. 3. 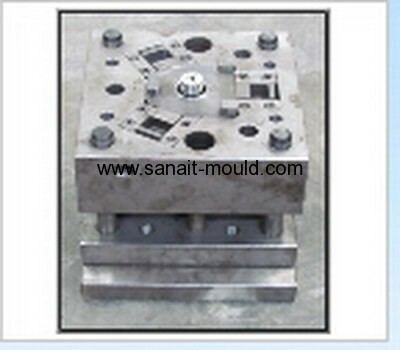 Bumper Mould T1:100 days.